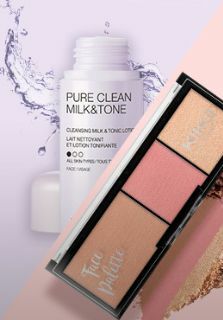 If you’re looking for the best makeup products, this is the right place! 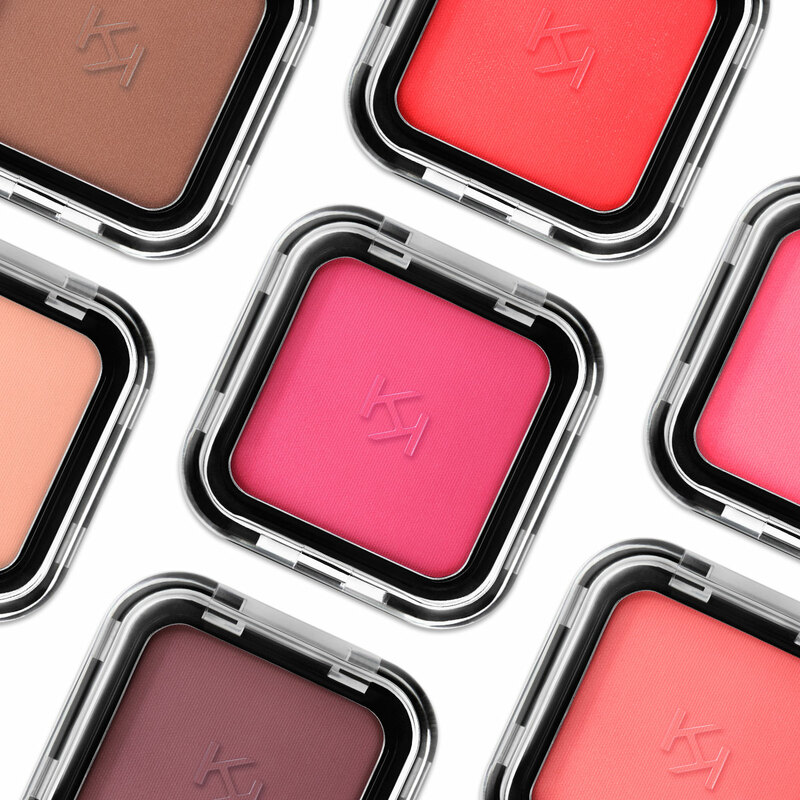 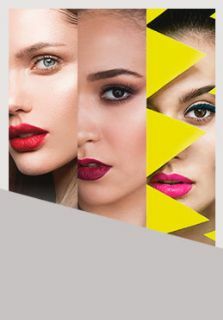 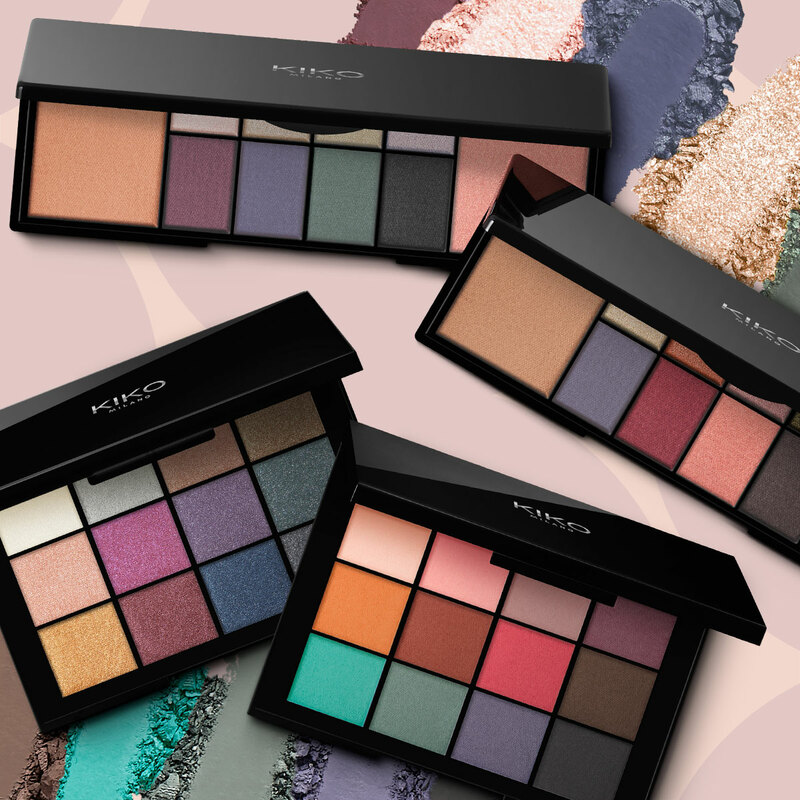 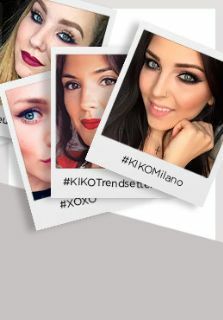 Choose KIKO makeup and cosmetics to create the perfect makeup whenever you want! 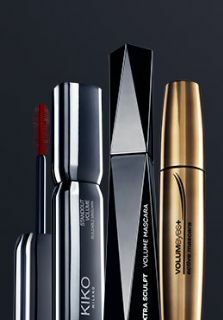 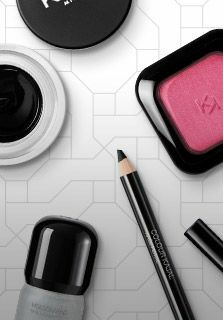 Discover all our products for face and eyes makeup designed to make your look stand out. 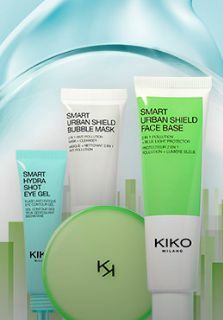 Show off your flawless hands with our nail polishes and specific products for your hand care. 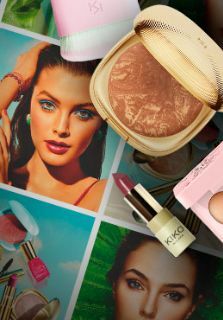 Discover many useful accessories to show off your makeup wherever you are, such as brushes, makeup bags and compact mirrors! 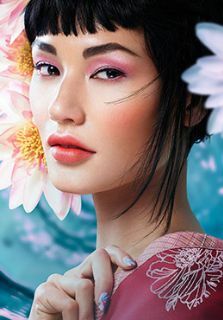 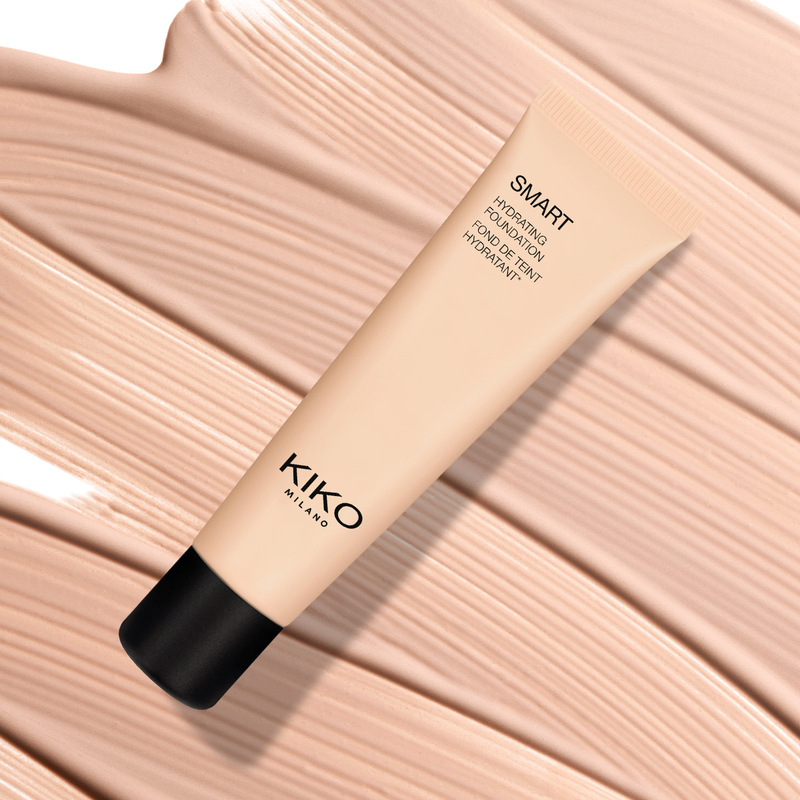 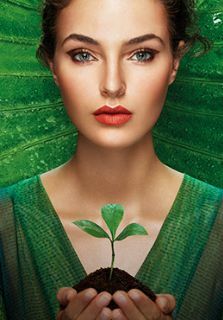 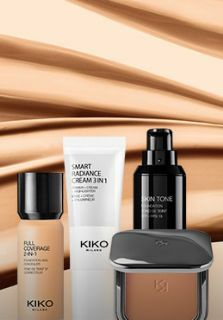 KIKO MILANO is relaunching its most universal foundation with a moisturising and evening action, for a flawless complexion.